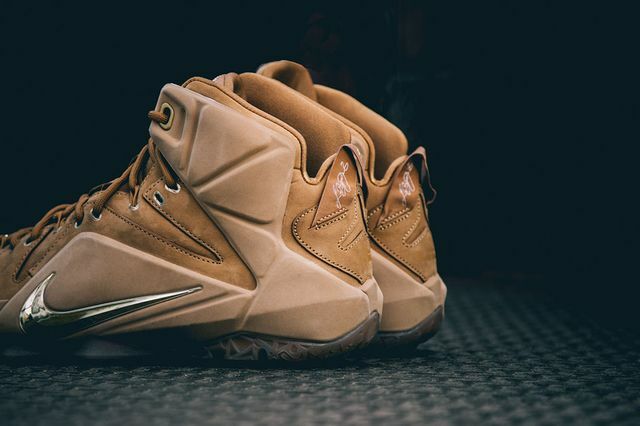 The Nike Lebron 12 EXT “Wheat” or “12th Generation” celebrates the release of the original Nike Air Zoom Generation “Wheat” in 2004. 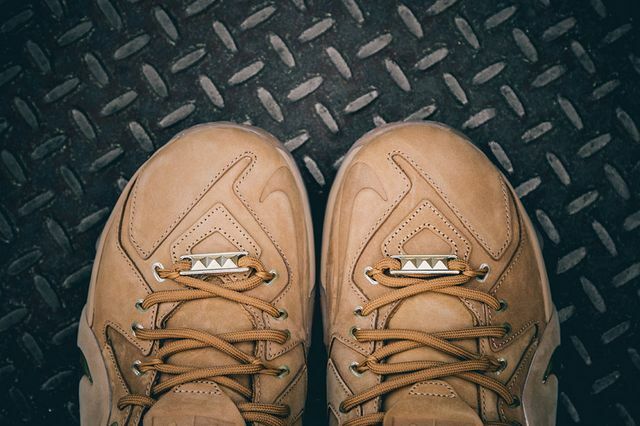 Lebron James favors the Nike Zoom Generation as it was his first sneaker, as well as the “Wheat” colorway which he posted on Twitter a few months ago. 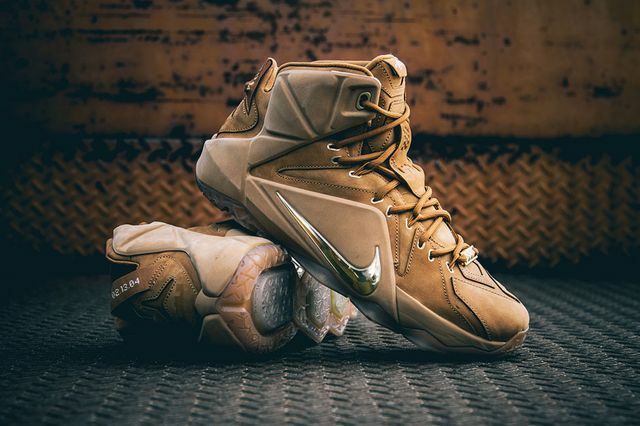 Originally created for Lebron James for the Dunk contest, James instead wore the “Wheat” Zoom Generation for Got Milk in 2004. 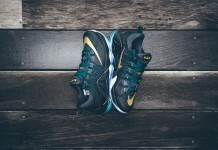 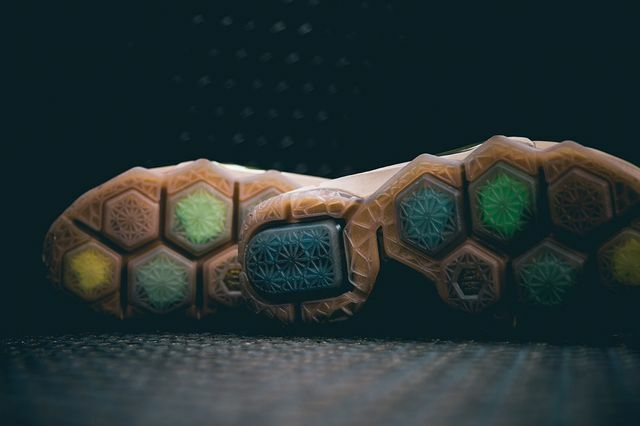 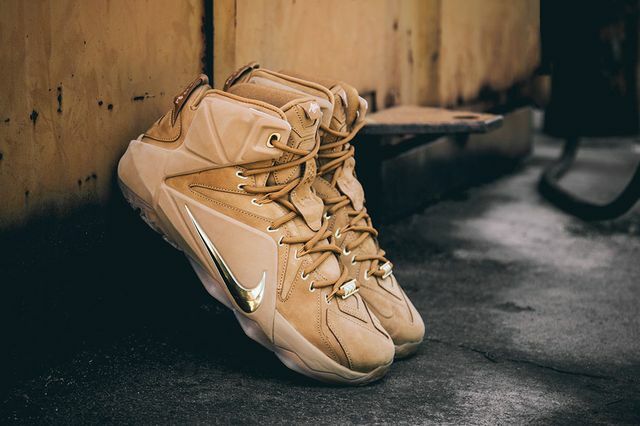 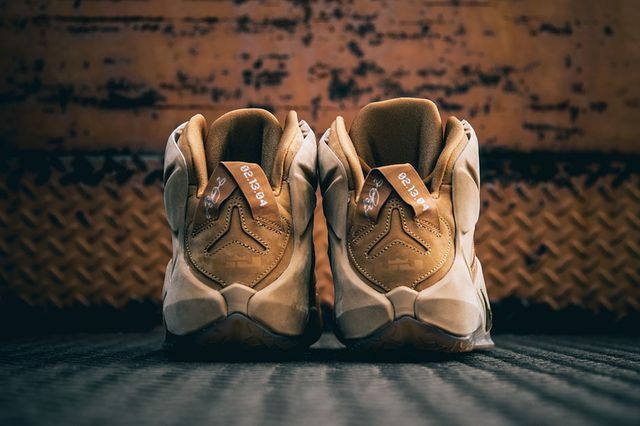 The Nike Lebron 12 EXT features a Wheat Suede Upper, Gold swoosh, gum outsole and an overall amazing look. 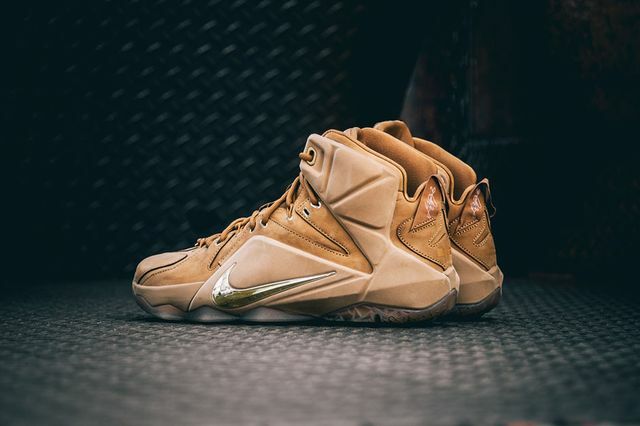 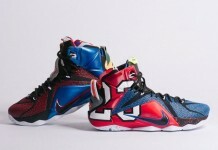 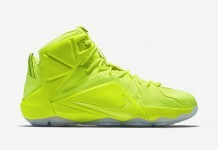 The Nike Lebron 12 “Wheat” or “12th Generation” drop son April 4th, 2015 at a retail price of $250.